What is a Real Time Dashboard? This includes categories like operational data, sales numbers, and inventory-related figures. Organizations operate in dynamic environments that produce operational challenges that must constantly be resolved. Bottlenecks in supply chains and logistics, over-ordering of products, or long hold times at call centers can mean losses in profits. Monitoring their productivity in real time makes it easier to craft quick decisions with greater confidence. By offering a current snapshot of operations at a granular level, organizations can resolve problems faster and with fewer mistakes. Real time dashboards can be tailored to provide the most relevant operational reporting data and make it easier to manage data on a day-to-day basis. Additionally, they can improve reporting as they’re able to collate multiple data sources into a single page. What Can I Use Real Time Dashboards For? There are a variety of use cases in multiple industries for real time dashboards. One of the most common applications is deploying just-in time inventory management. Companies that prefer minimal warehousing require constant real-time data about current in-store levels, sales, and how quickly they can be replenished. Re-ordering has to occur quickly and efficiently to avoid shortages or surpluses. 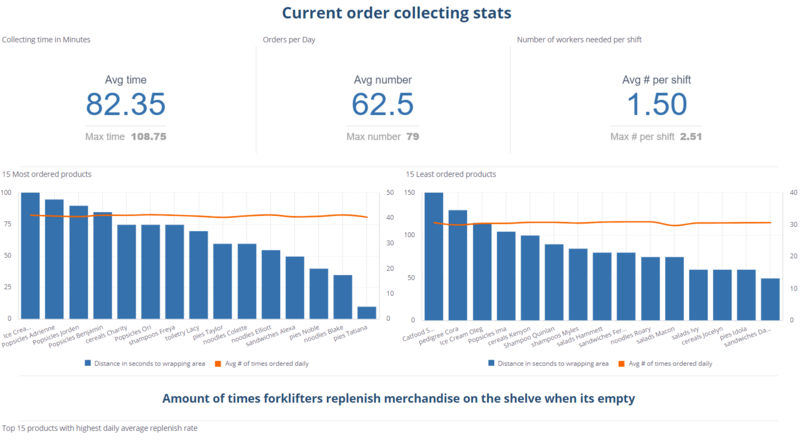 By installing a real time dashboard, an inventory manager could centralize these figures to uncover BI insights that might help. It could lead to setting automatic re-supply triggers when certain products are running low or improve ordering by highlighting demand for certain goods. 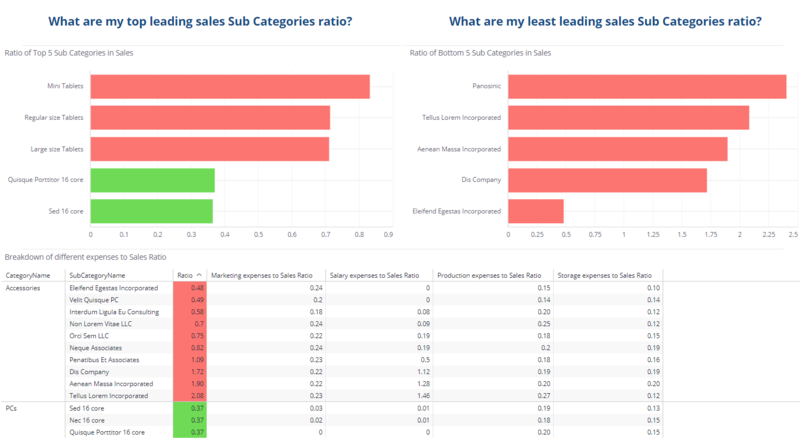 One of the more common dashboard examples is for logistics. Companies that handle international shipping and moving require precise data from multiple sources to function properly. Estimated delivery times, current locations, outstanding orders, and more need to be properly monitored to avoid holdups and ensure deliveries go where they’re needed. Adding a real time dashboard lets controllers make quicker decisions about rerouting couriers, prioritizing orders, and streamlining their delivery process. Executives can also find ways to reduce costs by visualizing expenses and resource allocation in real-time.